The Second International Congress on Legal Education, hosted by Hacettepe University Faculty of Law in Anakara, Turkey, will be held November 19-22, 2014. As in the United States, legal education has proven to be one of the most controversial issues in Turkey in recent years. The November 2014 Congress is a continuation of the First National Congress on Legal Education held by Akdeniz Law School in November 2013 and will evaluate the results produced by the First Congress with a new international focus including the position of legal education within the system of higher education management as well as within the theory and practice of educational sciences. 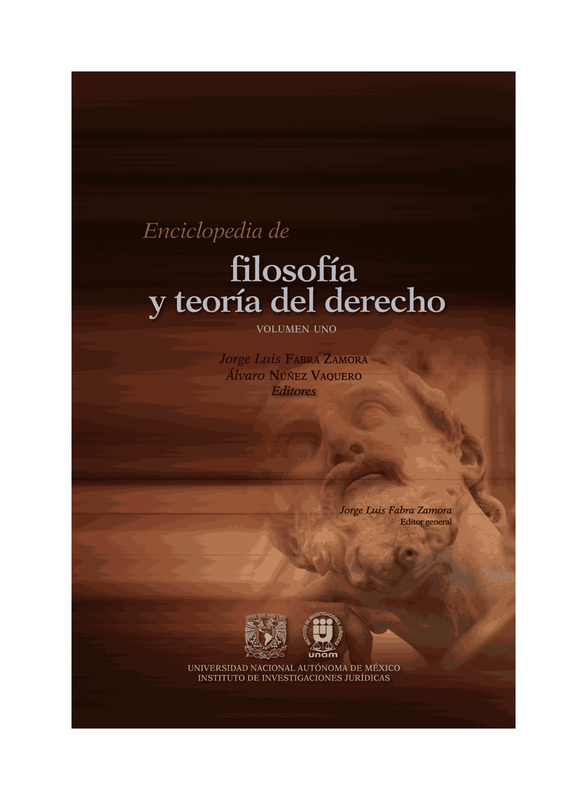 History of Legal Education; Philosophy of Legal Education; Law Teaching and Learning; Law Curricula; The Impact of Internationalization on Legal Education and the Concept of the Global Law School; Testing and Assessment Techniques in Legal Education; Small Methods with Great Effects; Foreign Language in Law; Use of Information Technologies in Legal Education; Law Clinics; Vocational Training in Law; Examples from Medicine and Engineering Education; New Teaching Methods; Employment Perspectives in Law; Education of Lawyers as Policy-Makers and Activists. Proposal or abstract of paper should be submitted by July 30th. Abstract should not exceed 150 words and should contain no more than 5 key words. Abstract must include a bibliography, arranged in alphabetical order by author’s surname. Citations within the text of the abstract should be by footnote. Include professional titles, institutions, contact information (telephone numbers and e-mail addresses) at top of page of abstract. Paper must be submitted by October 30th. Paper should not have been previously published or be accepted for publication elsewhere. All submissions must be in Microsoft Word, Times New Roman, 11 point font, in normal style text form. All submissions should be via e-mail to hukukogretimi@hacettepe.edu.tr. Notification of accepted proposals will be in August 2014. The Congress will be held at Hacettepe University in Ankara, Turkey. Panels will consist of 4 presenters. Each presenter will have 20-30 minutes for their presentation. For presenters, accommodation costs will be full covered by the Congress organization. Transportation expenses will not be covered. For more information, contact: Professor Kathleen Burch at kburch@johnmarshall.edu or send e-mail to hukukogretimi@hacettepe.edu.tr.